Money has named UNH one of its Best Colleges for Your Money. National financial magazine Money has ranked UNH in the top 100 of its Best Colleges for Your Money 2018. 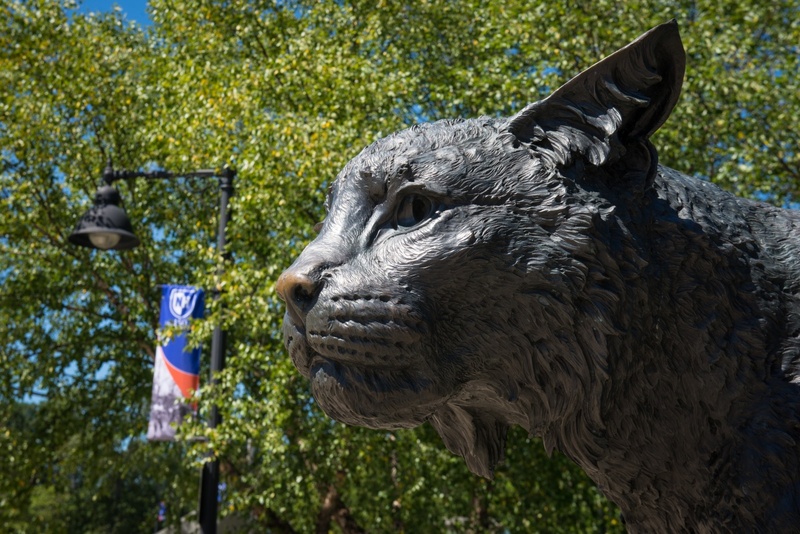 What makes UNH’s quintessential college town location even better? How close it is to the sea, city and mountains. The rankings, based on data gathered from the U.S. Department of Education, Peterson’s and PayScale.com, considered factors including graduation rates, quality of education, tuition charges, family borrowing and alumni earnings. The 727 schools considered on this year’s Best Colleges for Your Money list had to have at least 500 students, not be in financial distress and have a graduation rate at or above the median for their counterparts.